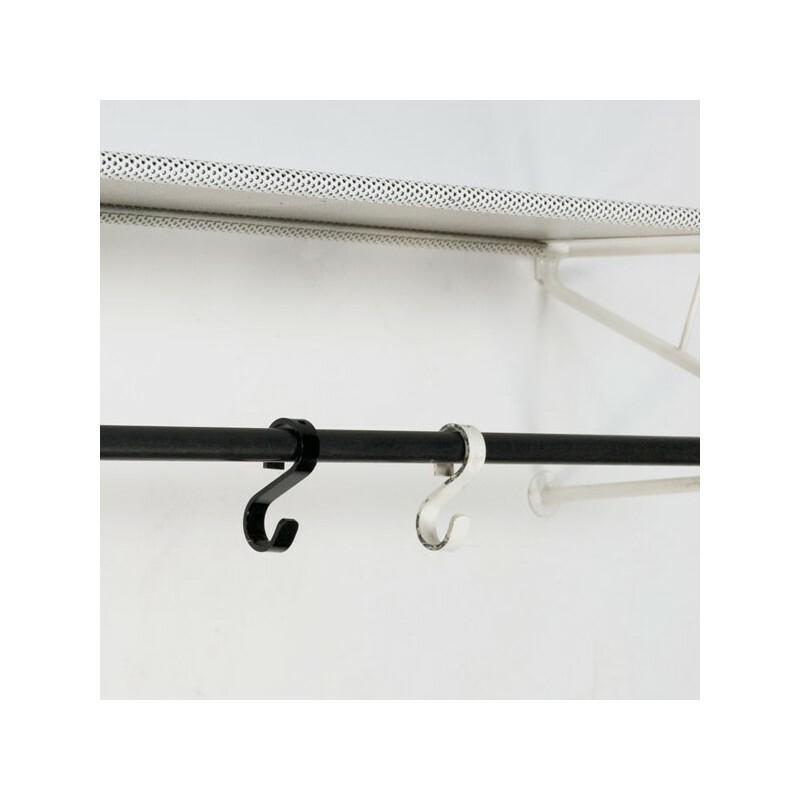 Large vintage design coat rack designed by the French designer Mathieu Mategot in the fifties for Artimeta, Soest ( The Netherlands). 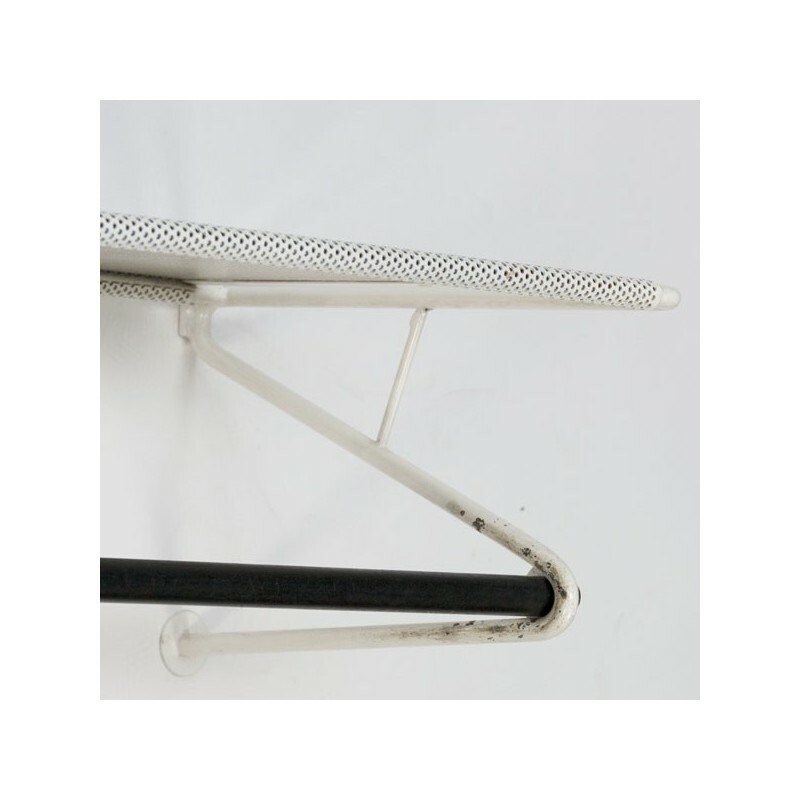 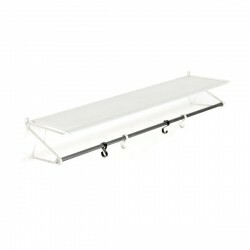 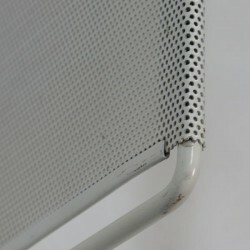 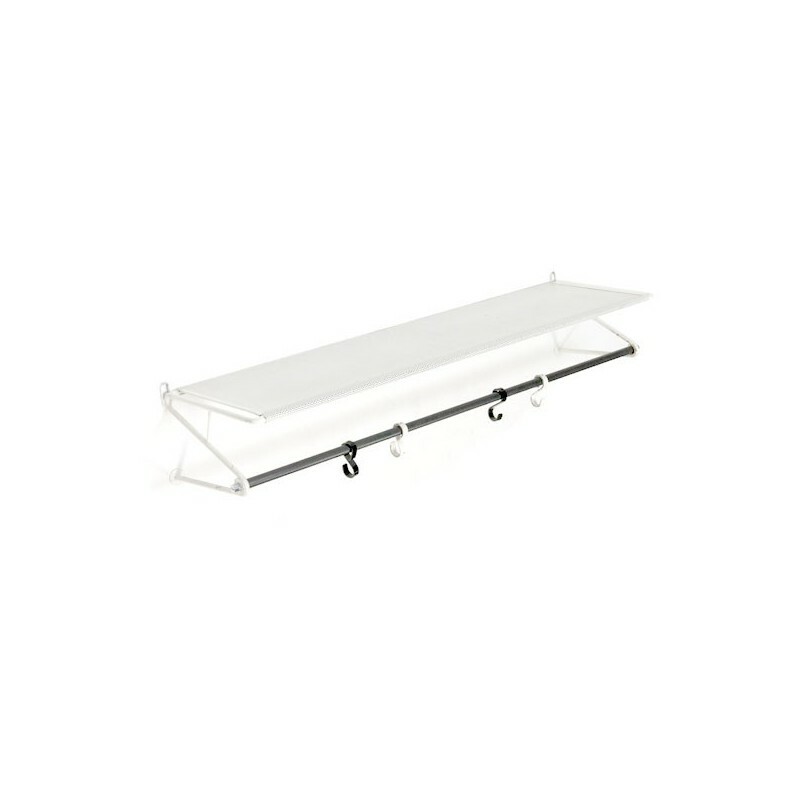 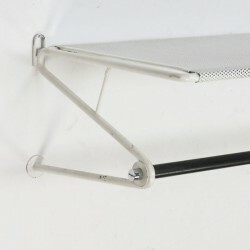 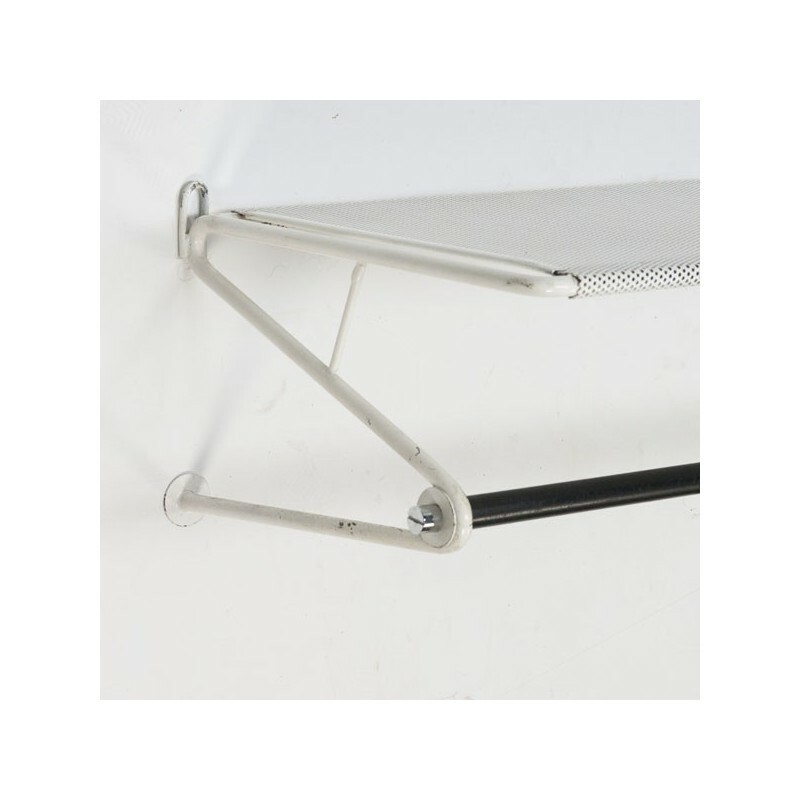 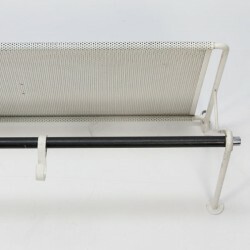 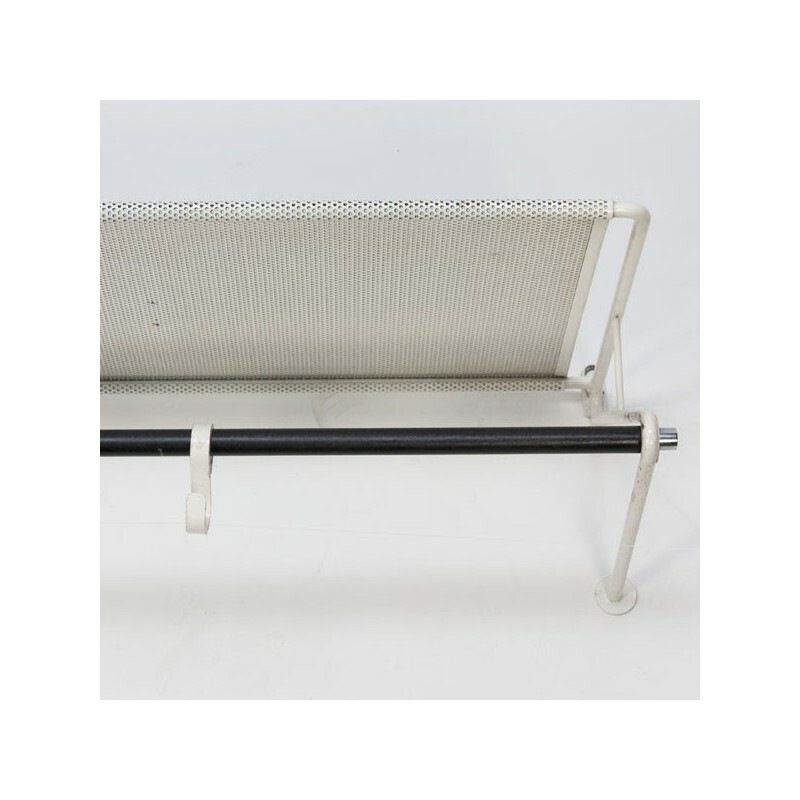 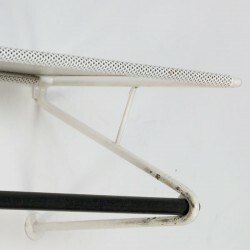 The metal coat rack has a perforated metal shelf, which is typical for the design of Mategot. 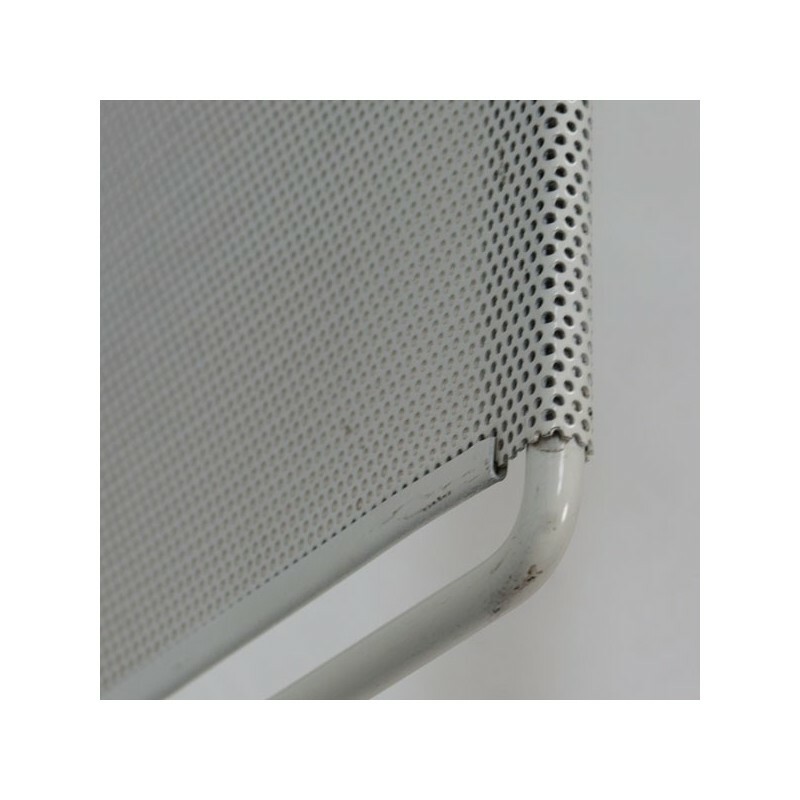 The condition is good considering the age, slight wear are visible, also see the detailed pictures. 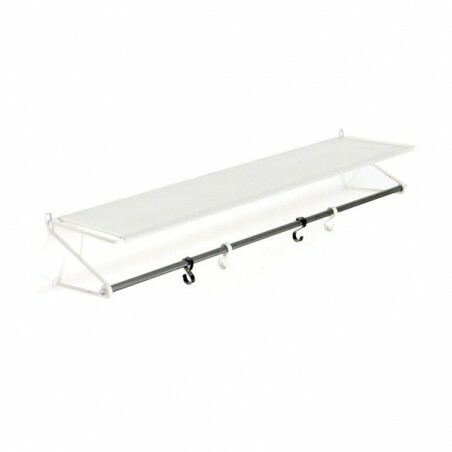 The size is 100 cm L / 29.5 cm W/ 16.5 cm H.